1. Start off by blow drying your hair with GKhair Styling Mousse for more styling manageability. 2. 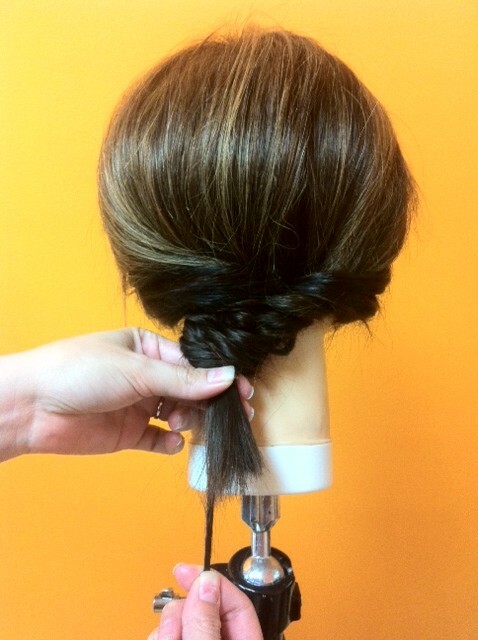 Make a fishtail braid. 3. 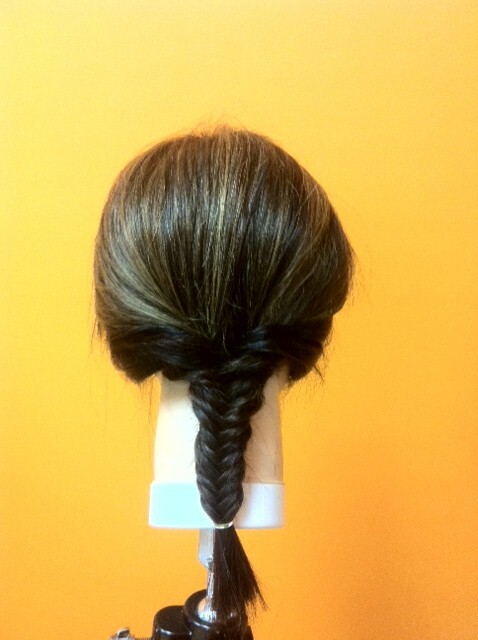 Grab a small piece at the bottom of the braid and with your other hand push the braid upwards. 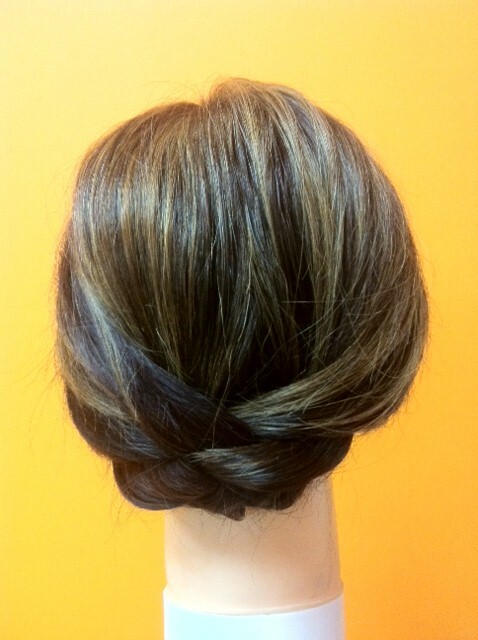 Tuck the braid inwards towards the scalp. 4. Secure with hair pins. 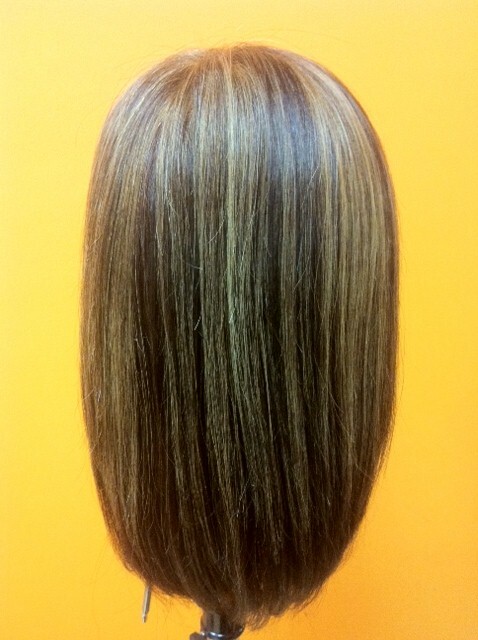 Spray GKhair Total Control Hair Spray to get rid of any fly-aways. Next Should you wash your hair with hot or cold water? I feel like you could acheive the same look with a loose braid just to the neck and tucking the rest under. Idk why you’d braid the whole thing if you don’t see hardly any of it. I def like the finished look though~!